Congratulations! This is such a special time and there are so many lovely plans to make. We know planning a wedding can be a little overwhelming, so here at Restoration Yard, we aim to make your experience relaxed and easy. Restoration Yard is set in wonderfully re-imagined 18th Century stables and courtyard within Dalkeith Country Park, just a few miles from Edinburgh. It’s the perfect space to hold your dream wedding. A place to have some fun. We’ll run with your imagination and make your perfect day a reality. Dream it. Believe it. Create it. We would LOVE to host your perfect wedding day. Contact us on weddings@restorationyard.com or call us on 0131 322 2586. 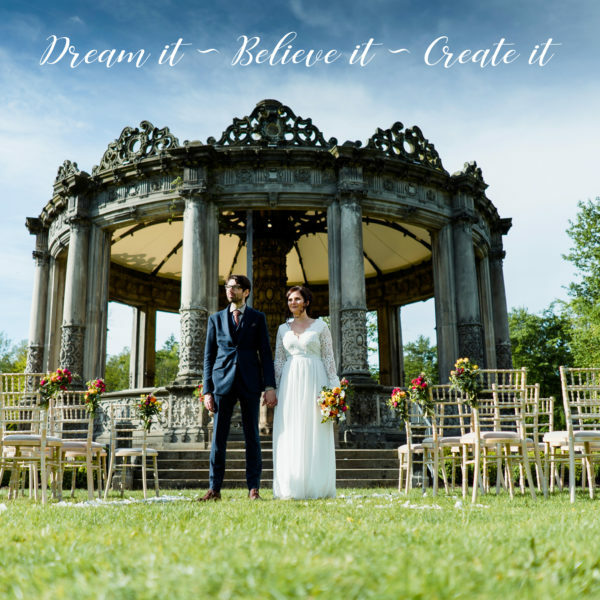 If the image link doesn’t work, you can also download our wedding brochure here.